If you’ve never tried Ayahuasca, now’s the time. This substance has been used in shamanic traditional settings for hundreds of years in brazil as a rite of passage. Now, it’s your opportunity to experience this ancient healing and hallucinogenic experience. While it’s not “hallucinogenic” in the traditional sense (as with magic mushrooms and truffles), Ayahuasca bends reality and allows you to experience different worlds as if it were reality. Once In a Lifetime (Or More!) Experience. Whether this will be your once and only experience or you’re an experienced Ayahuasca user, this is sure to be unforgettable and should definitely be on your bucket list. Experience Life Differently. Ayahuasca is so powerful because it isn’t just a high and done experience. It’s much more complex. The visions, feelings and hallucinations will stay with you in your memories long after. High Quality, Fresh Ingredients. We select the best ingredients and are sure to dry the leaves in the shade outside of harmful UV rays. Shaman Approved from Brazil. 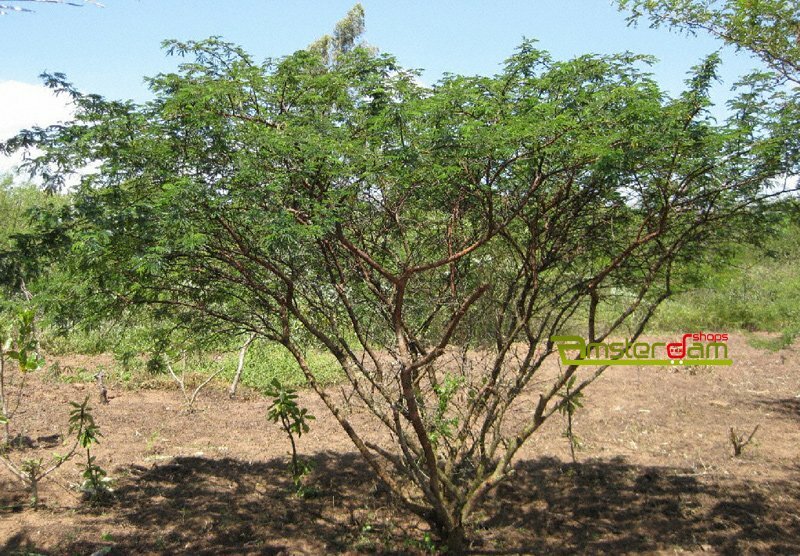 We use Caapi Ourinhos, the selected type of vine by the shaman church of Brazil. Crisp, Whole Leaves. Forget about crumbly leaves. Ours are in-tact and delivered to you fresh. Best of all, because the leaves are whole there are more psychoactive chemicals in the leaves that allow you to get the most wholesome vision experience. 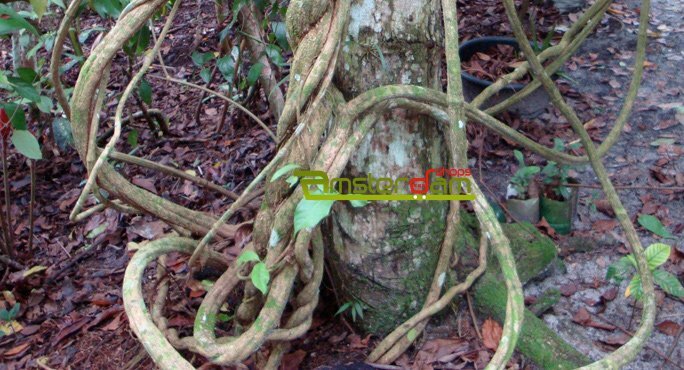 Ayahuasca is a once in a lifetime experience that you need to try. If you’re a bit hesitant, this kit is a great choice for you to start with. Order now for life changing visions. Our Ayahuasca packs contain enough ingredients for 1 trip, and includes booklet with instructions and recipe. Caapi Ourinhos, wich is the prefered vine by most of the churches in the Brazil. PurplePink Mimosa Hostilis Root Bark. This is our best MHRB, totaly clean from the outer brown woody skin as well as from the inner white fibers. You get only the intermediate purple/pink layer, wich is where the magic lays! Take a pan and add a teaspoon of white vinegar, the mimosa and approximately litre of water. Take another pan and add a teaspoon of white vinegar, the caapi and approximately litre of water. Take 2 separate pot or pans, place a screen (or for example a t-shirt) on top, poor the mimosa in 1 pot/pan, repeat this for or 5 times till this brew looks bright. Now do the same with the caapi in the other pot/pan. 3x repeat step 2 till 5, store each tea separate. You now have 1 pot with 3 reduced mimosa teas, 1 pot with 3 caapi teas, 1 dosage should not be more than 1 teacup and not less than half a teacup. At night put them in the fridge. Next day poor the mimosa in a pot or pan, again place a screen (or for example a t-shirt) on top (You do not want to keep the stuff on the bottom). The caapi should be clear already; when you heat the caapi it should have a purple color, like red wine. When you have done this, shake or stir the caapi to make sure all is in the tea and not on the bottom, you could either drink both together or the caapi first then the mimosa. Heat the tea and drink it while it is warm. Speedy delivery no hassles. I tried this version with various sources. It worked very good - thank you! 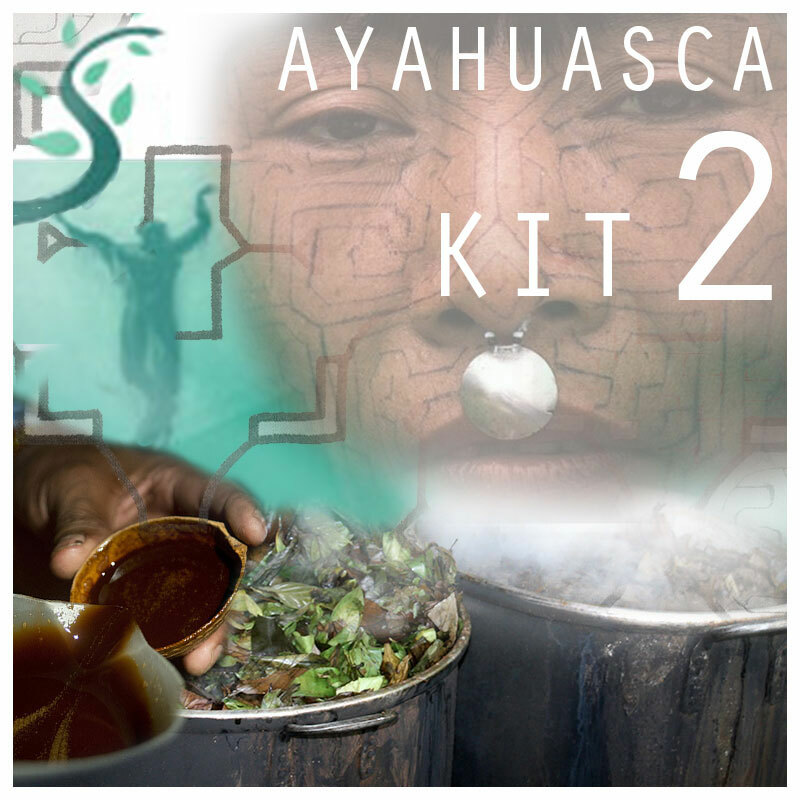 Share your experience about Ayahuasca kit 2 with other customers. Submit your tips or thought on this product, be detailed and specific.